Don Lemon and Russell Simmons finally came face to face and discussed Lemon's controversial critique of the black community, and Simmons' reaction to it. Simmons, who wrote a scathing open letter to Lemon, and Lemon, who delivered a lengthy response to that open letter on the air, hashed things out in a lively interview that aired on Saturday's edition of CNN Newsroom. It all started about a month ago, when CNN anchor Don Lemon created a stir by expounding on Fox News host Bill O'Reilly's assessment of the black community, and reaped a whirlwind ofcriticism in response. 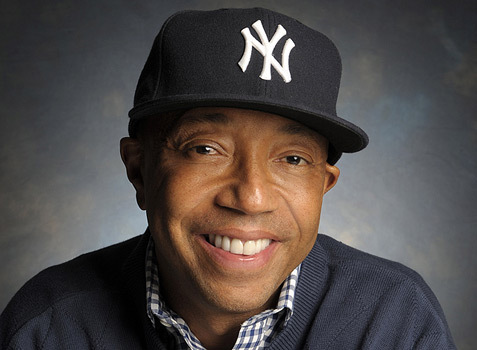 In particular, hip hop mogul Russell Simmons wrote several scathing tweets, and an open letter to Don Lemon. 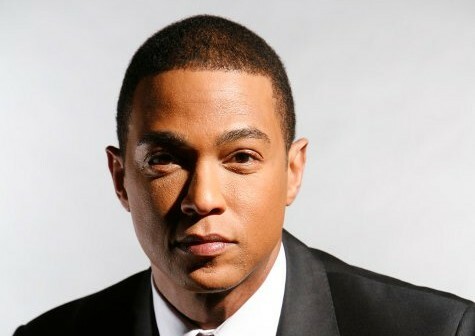 The heated reaction did not caused Don Lemon to shy away, as evidenced by his revisiting the topic two weeks ago, when he responded at length to his critics, and directly challenged Simmons to face him on the air. 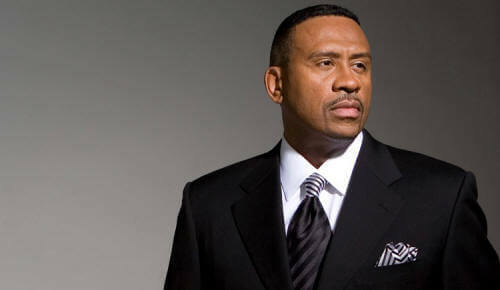 Russell Simmons took up that challenge this week, and sat down for an interview with Lemon to hash things out.